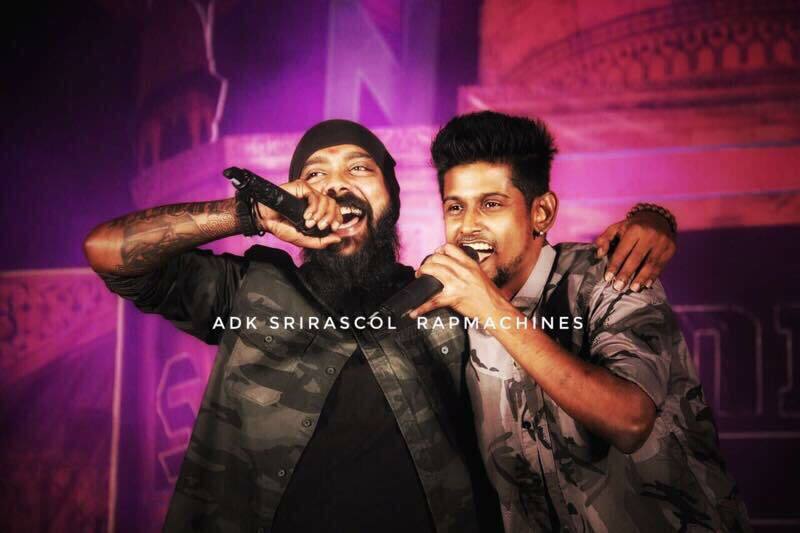 "THAMIZH HIP HOP IS OUR RELIGION AND THE LANGUAGE WE SPEAK IS THAMIZH RAP"
ADK SRIRASCOL is a team of two individuals from two different countries, but with one vision, which is to take Thamizh rap and the Thamizh hip hop society to be internationally recognised. 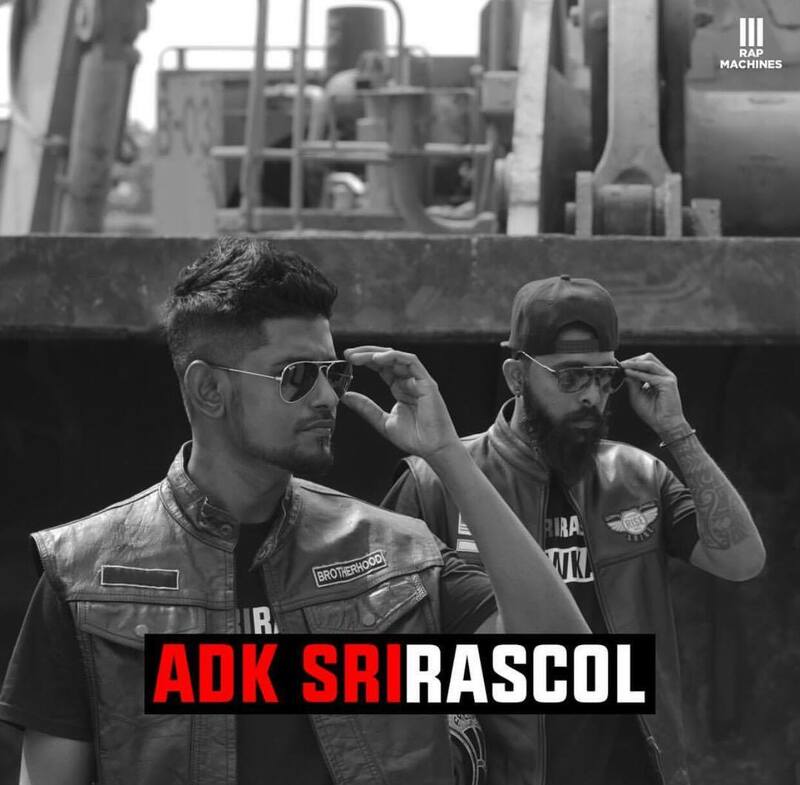 ADK from Colombo, Sri Lanka and Sri Rascol from Klang Malaysia have now become a rap group. Currently, #adksrirascolteam is in the process of creating awareness of the value of Thamizh and conducting talk shows among students in Singapore, Malaysia, and Sri Lanka who is keen to take Thamizh serious. That's a short introduction of ADK and SriRascol which many have already known about. So what's new? 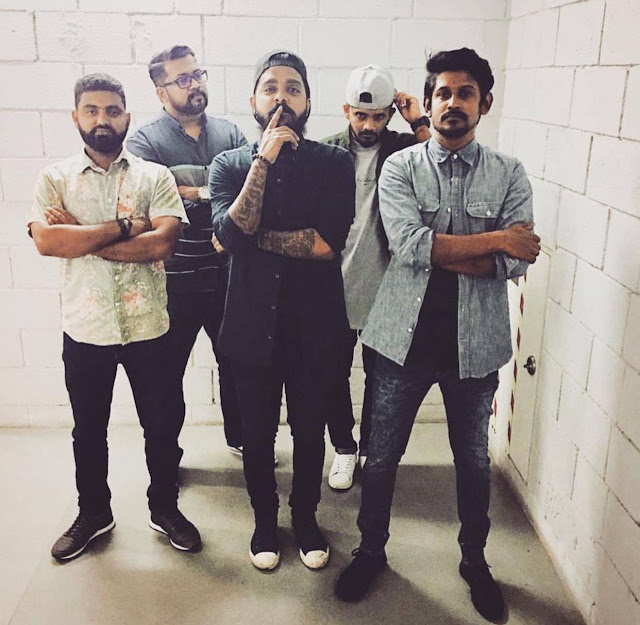 I got a privilege to interview ADK and SriRascol with whys and what, to know their main goal and motive and the rest can be read from the below. 1. What do your quote "Thamizh Hip Hop Is Our Religion And The Language We Speak Is Thamizh Rap" means? When you like something you need to really worship that to have respect and devotion. We are basically music based and we are influenced by western culture. Hip hop is a western form and we can change it to how we want in though we can't change it as a whole we can change it to our way of custom. 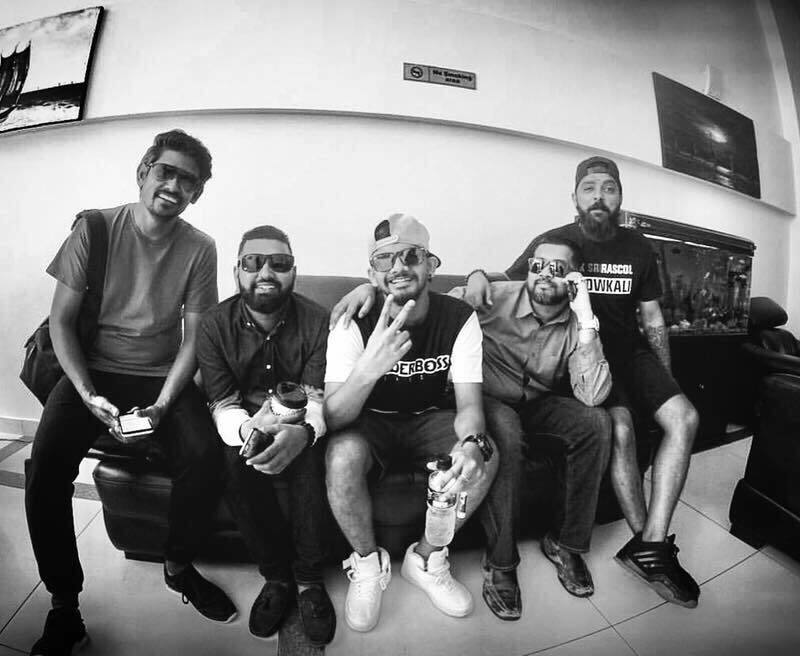 For us, music has been a religion as we think about it almost every minute of our life, but the language we speak is Tamil and the content is rap. 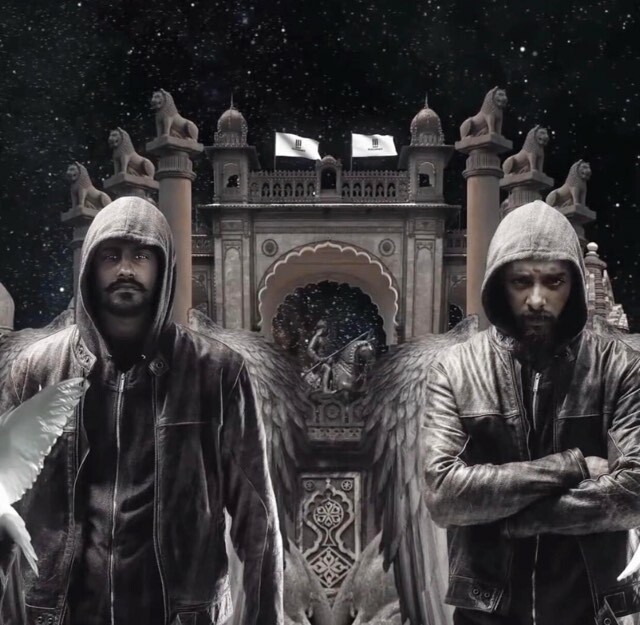 Therefore, we made our religion as hip hop and the language we speak is Tamil rap. 2. Why your focus was to create awareness of the value of Tamil? I am not Tamil educated. I don't know how to read and write in Tamil but I can converse in Tamil very well. The interest to learn Tamil was not there when I was small. I was also not guided or encouraged by anyone to take Tamil as a serious thing. To be honest, I found Tamil to be a very painful language back then. So, I studied in English medium though I didn't study English very well at that time. The interest on Tamil started when I get to know about Thamizh rap and hip hop. It was Tamil rap which made me realise the importance of Tamil in an individual's life. As I started to write my own lyrics, I began to have an interest in learning Tamil. Even, Sri Rascol is not Tamil educated. This is solely our mistake as we did not take the effort to learn Tamil. Therefore, we don't want the young generations to repeat our mistakes. I believe every Tamilian should be Tamil educated. That's the respect their giving for their mother tongue. 3. Why do you conduct talk shows among students? When people like Sri Rascol and me share the difficulties that we are facing for being someone who is not Tamil educated, we believe the message can reach the public way faster. Those who are not Tamil educated and also facing the same issue as us will understand and realise the importance of Tamil better. They will try harder to spread the message so the same mistake will not be repeated by the youngsters. So we perform in universities, we conduct lessons and talk shows by sharing how we are inspired by Tamil. If we who are not Tamil educated can do this much, so imagine the number of things those who are Tamil educated can do? If I am Tamil educated then imagine how well I would have progressed by now? 4. Other than creating awareness of the Importance of Tamil, what else do you do for the society? He asked underprivileged kids on what they are lacking. Their answers were mostly "I don't have parents, I don't have clothes, I don't have a shelter, I don't have freedom". Nobody answered that they are lacking of education. They were not concerned about studies at all so he is educating those kids to come up in life. Now he has created doctors and lawyers. So ADK and Sri Rascol are going to collaborate with him and we are going to do a lot of groundwork for these people who wants an education. With music, we are going to serve these underprivileged people as well. So, that's all about ADK SRIRASCOL's goal and mission. 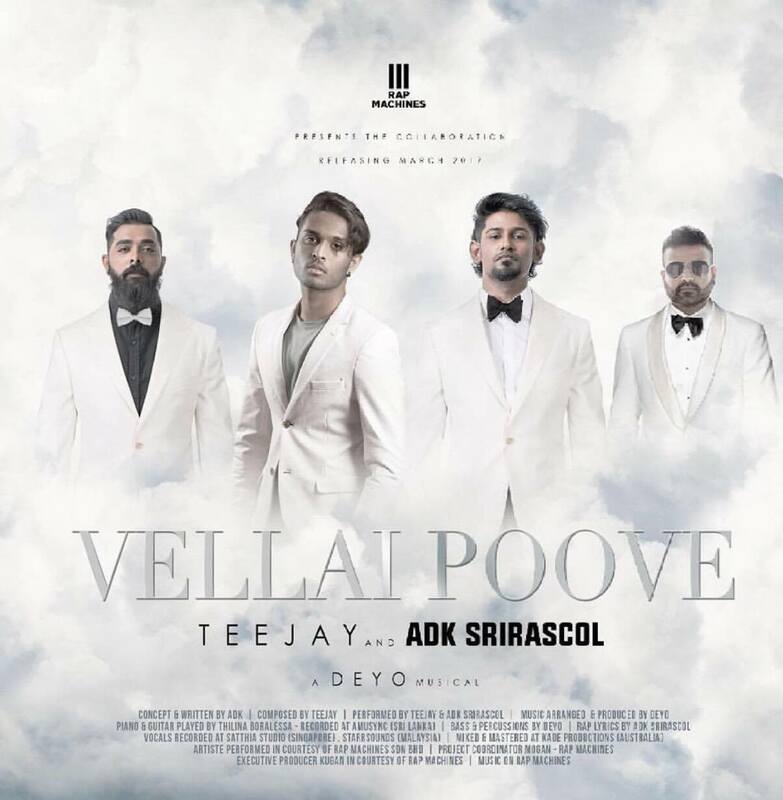 Have you heard the collaboration of Teejay and ADK SRIRASCOL? The video is ruling some people's playlist!